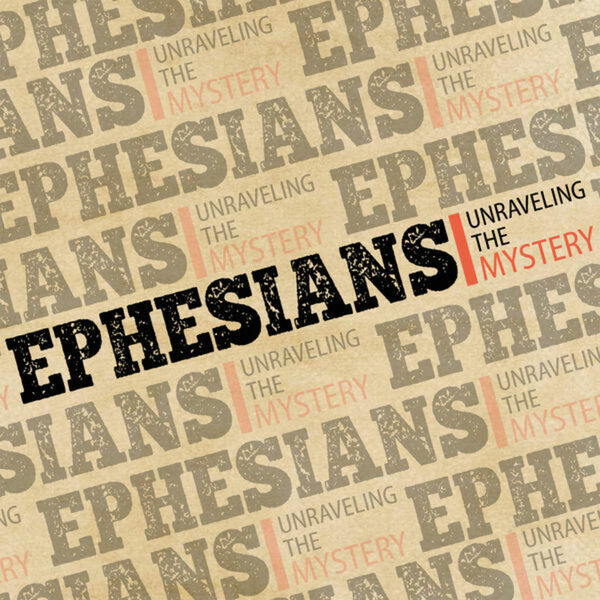 Description: Ephesians 1:11 - 23 - What role does the church play? Is it even relevant today? Paul is reminding the people of Ephesus who they are in Christ and how the church is the fulfillment of what Christ has done on the earth. How does this challenge you? How will you respond? Ephesians 1:11 - 23 - What role does the church play? Is it even relevant today? Paul is reminding the people of Ephesus who they are in Christ and how the church is the fulfillment of what Christ has done on the earth. How does this challenge you? How will you respond?